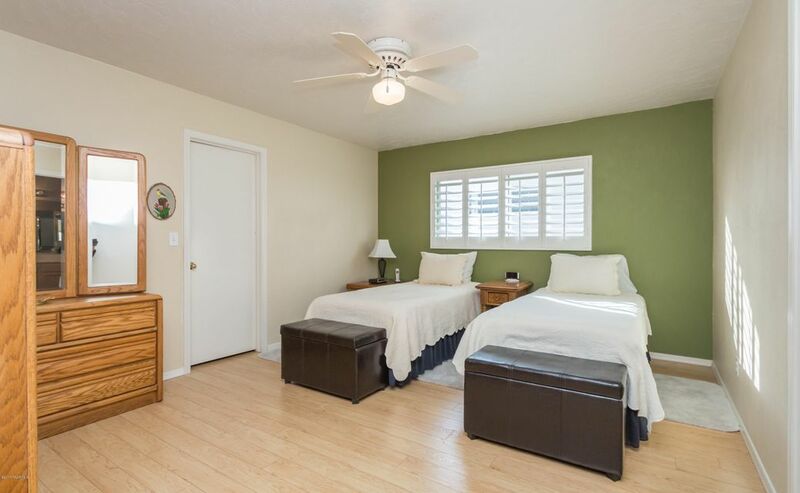 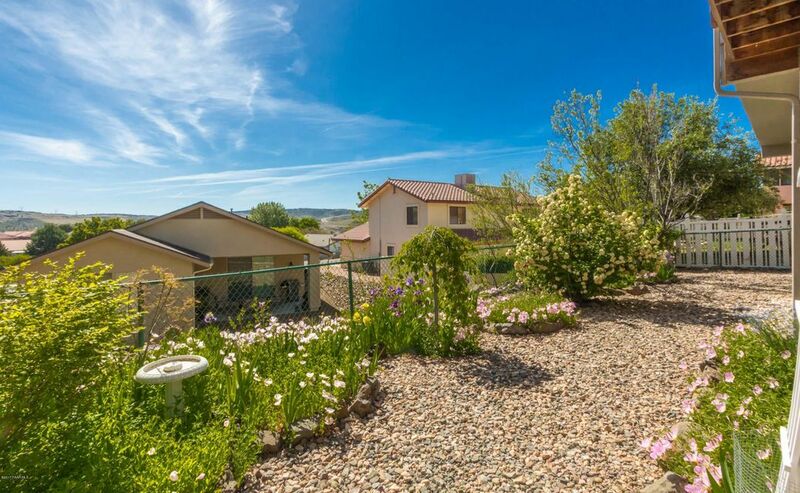 1865 Boardwalk Avenue, Prescott, AZ 86301 US Prescott Home for - Joe Karcie REALTOR RE/MAX Mountain Properties Your Source for Buying and Selling Real Estate in the Prescott Area. 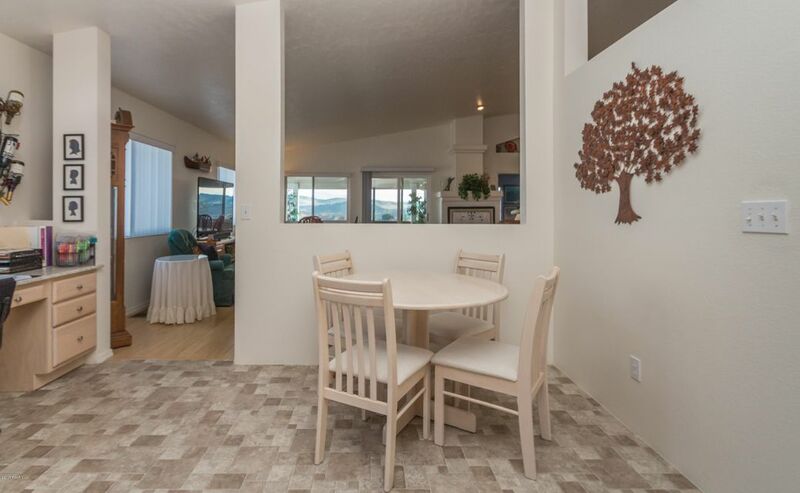 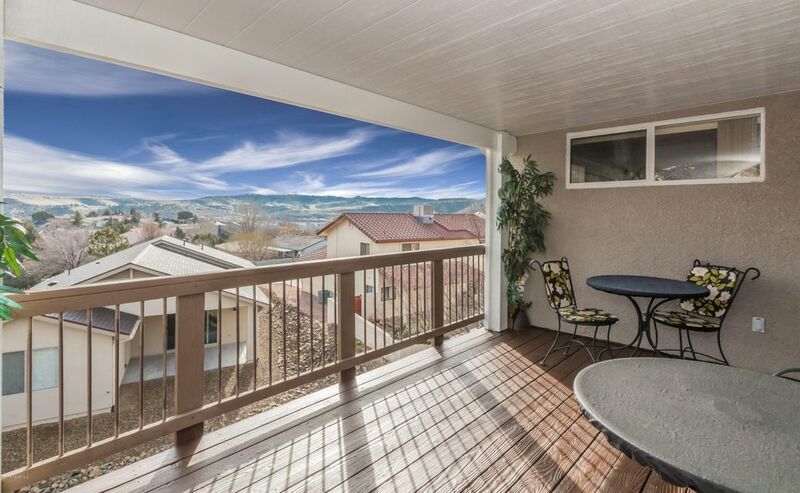 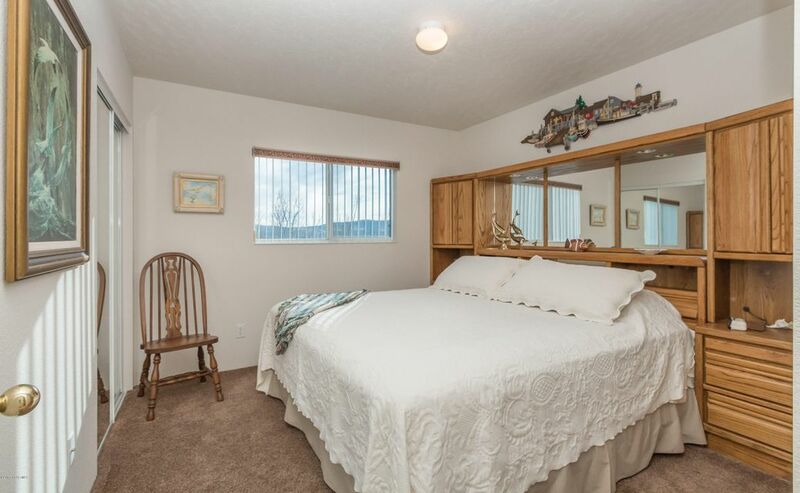 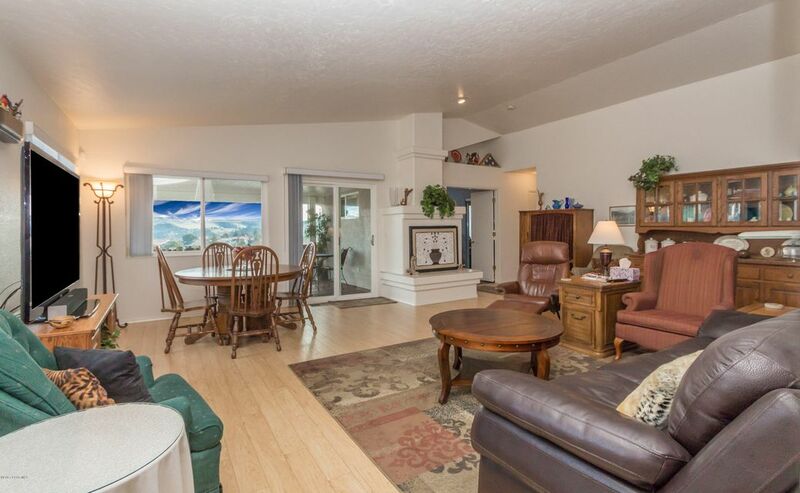 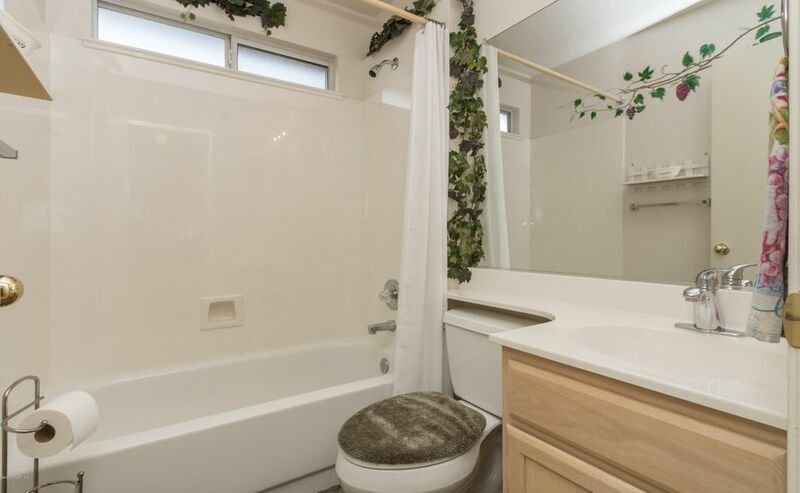 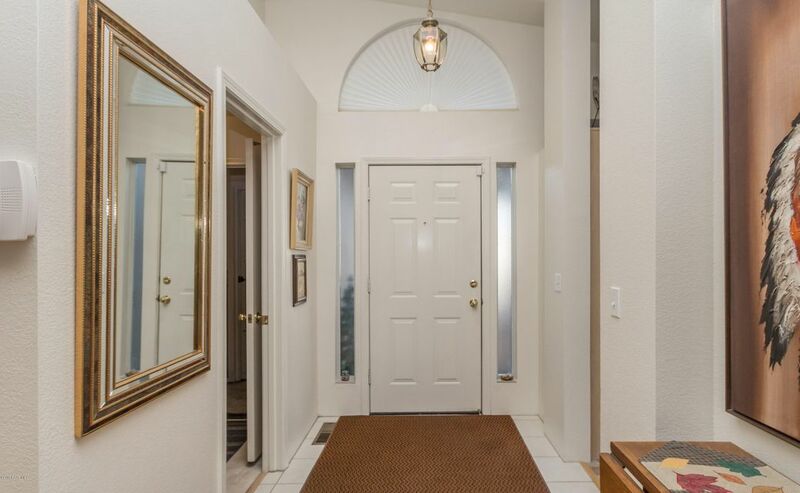 Beautifully upgraded home with gorgeous views in Cliff Rose. 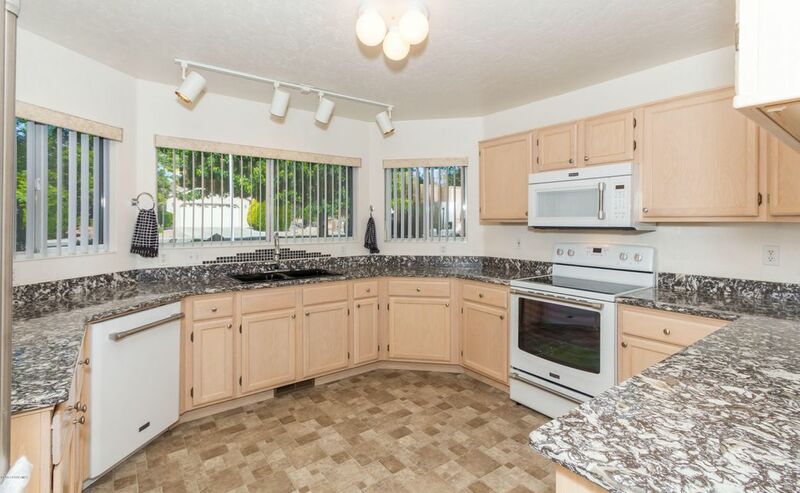 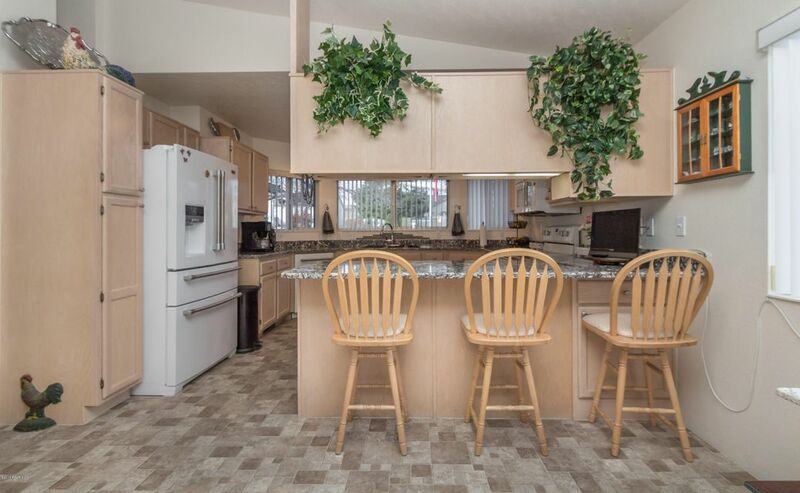 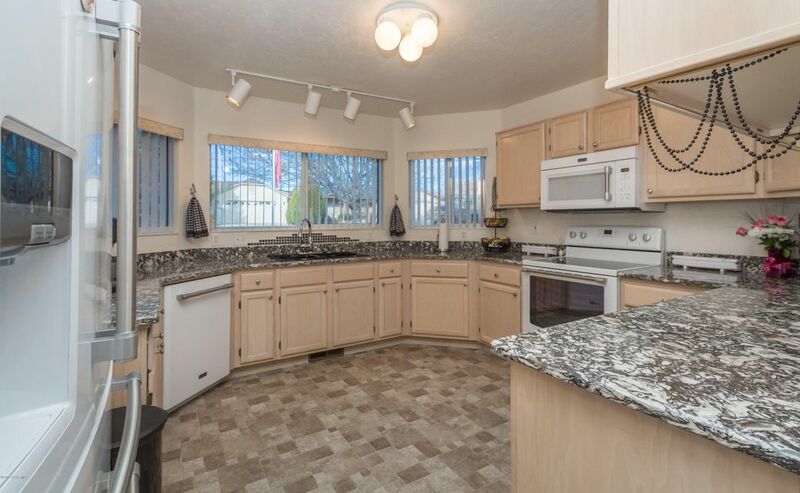 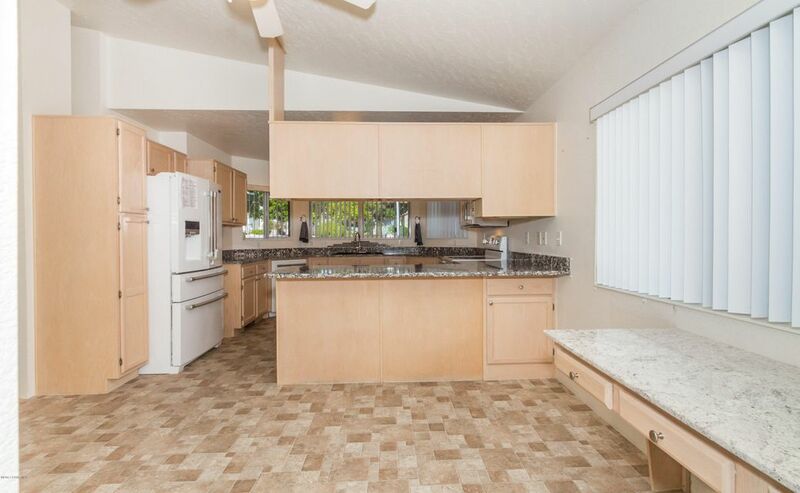 Upgraded kitchen counter tops, hard wood floors, gas fireplace, tile roof and all main level living. 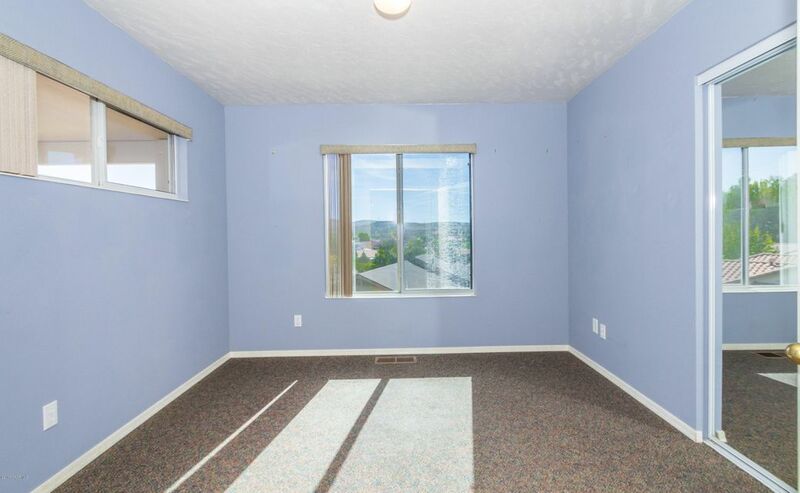 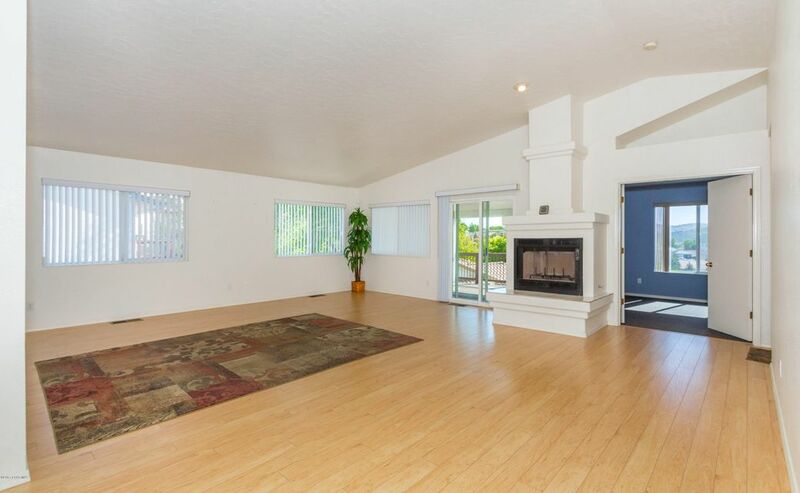 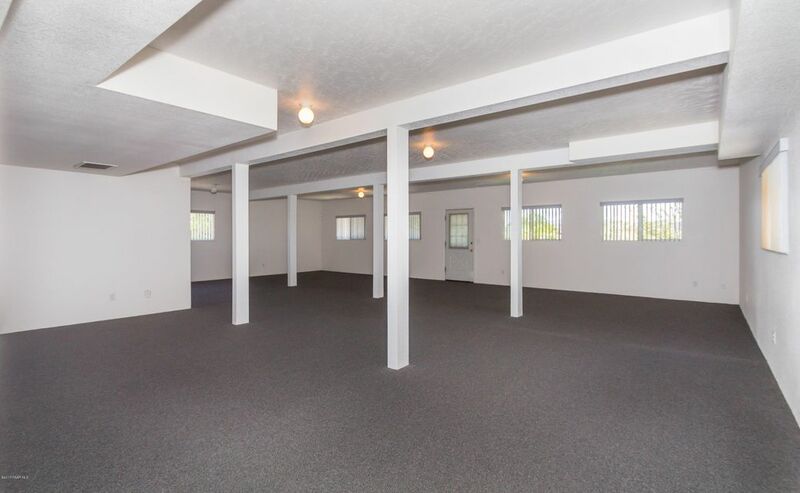 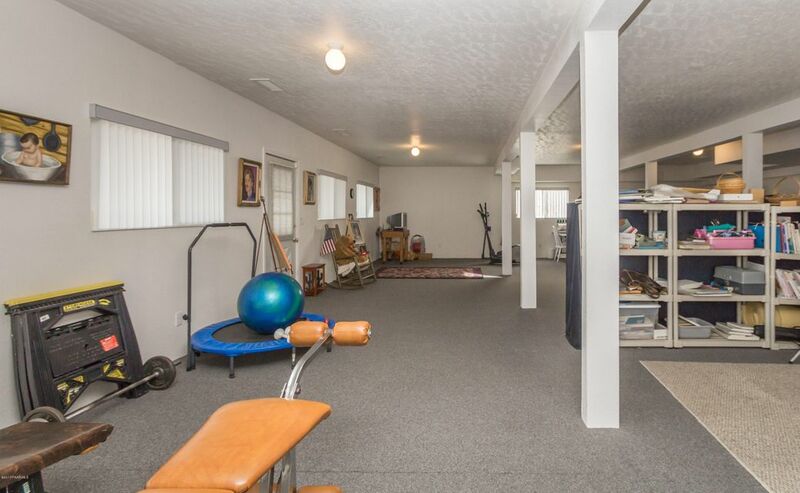 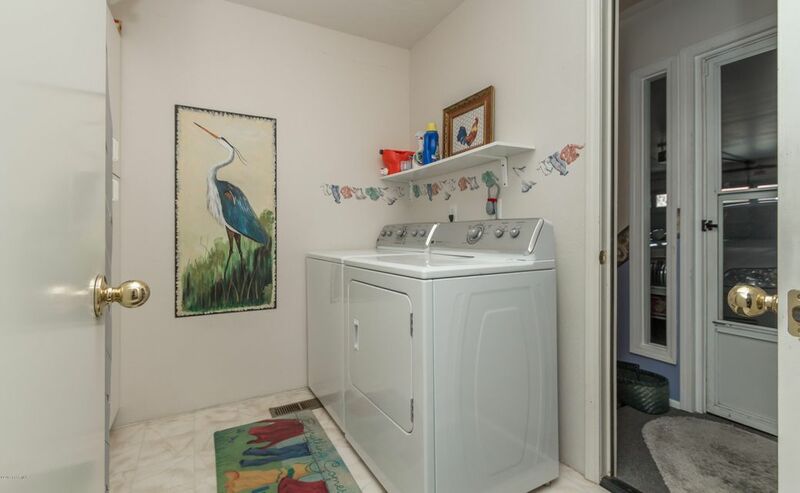 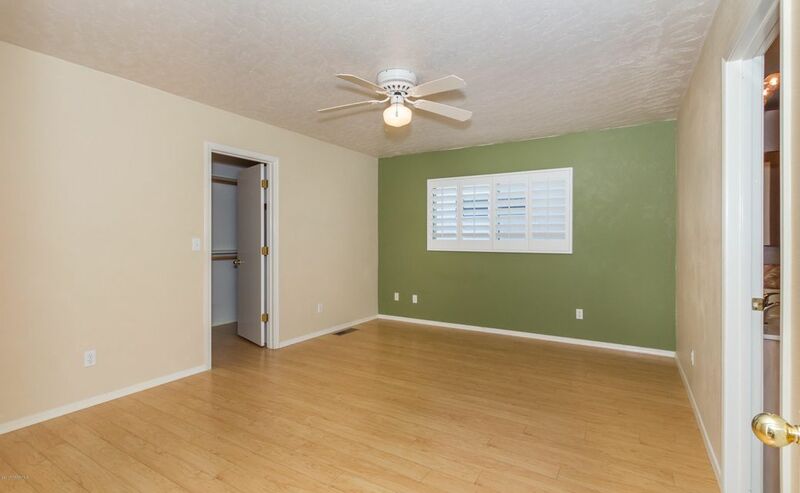 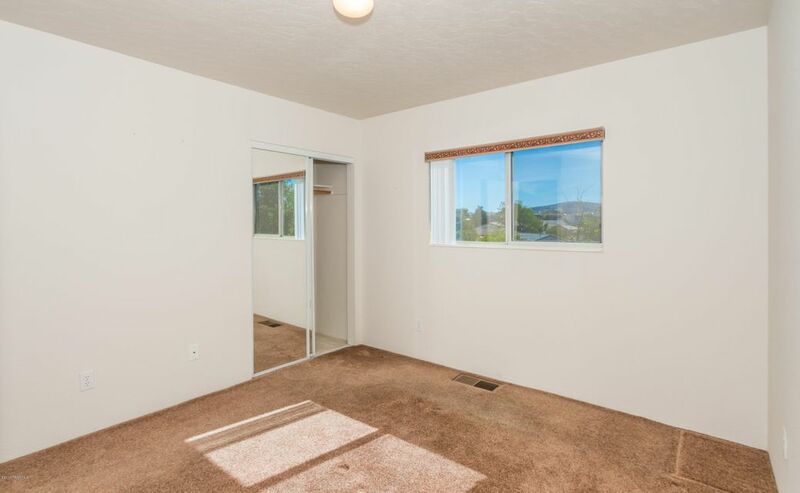 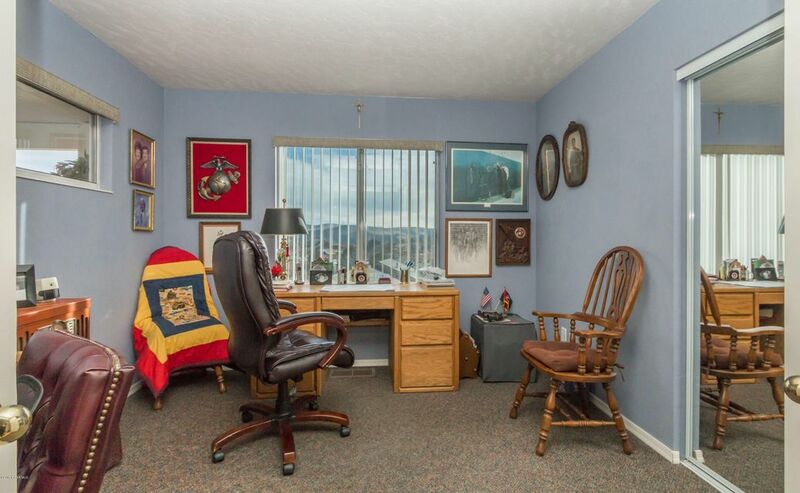 Lower level has a huge rec room that is heated/cooled and could be additional bedrooms, hobby area and more. 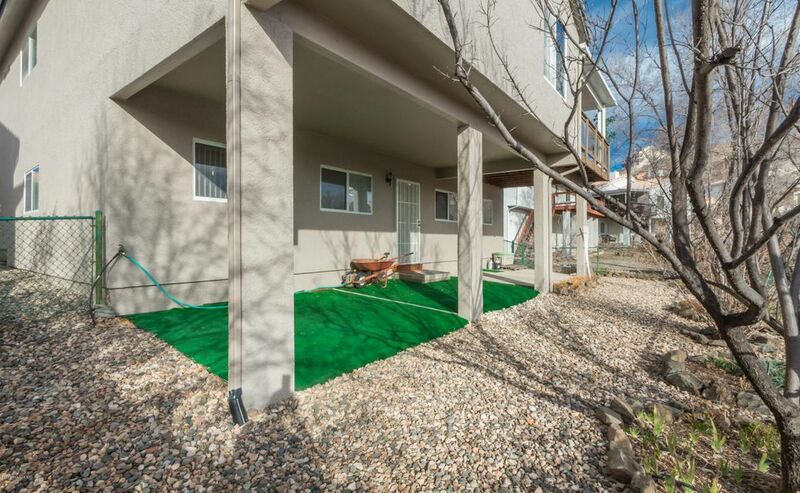 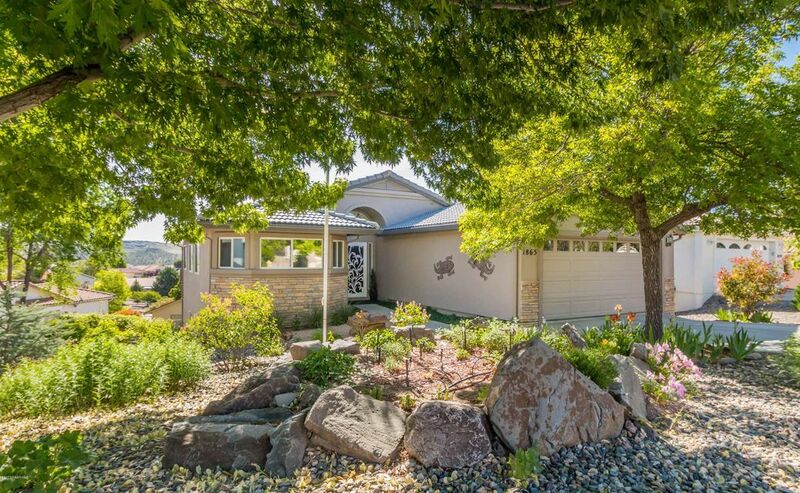 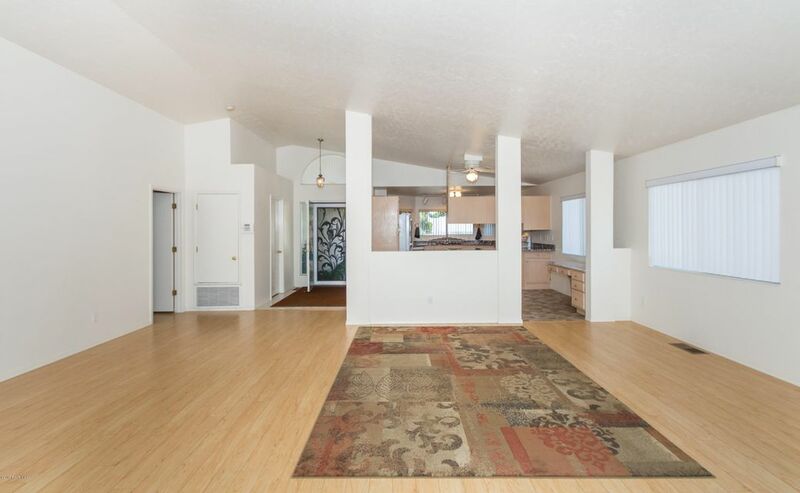 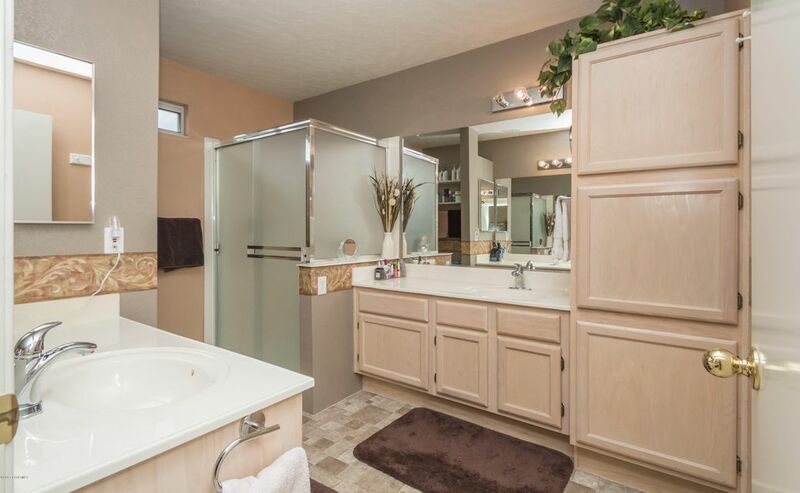 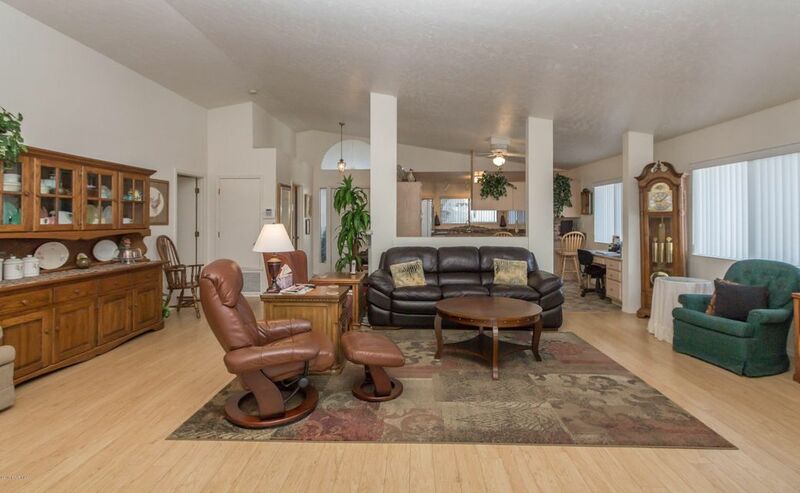 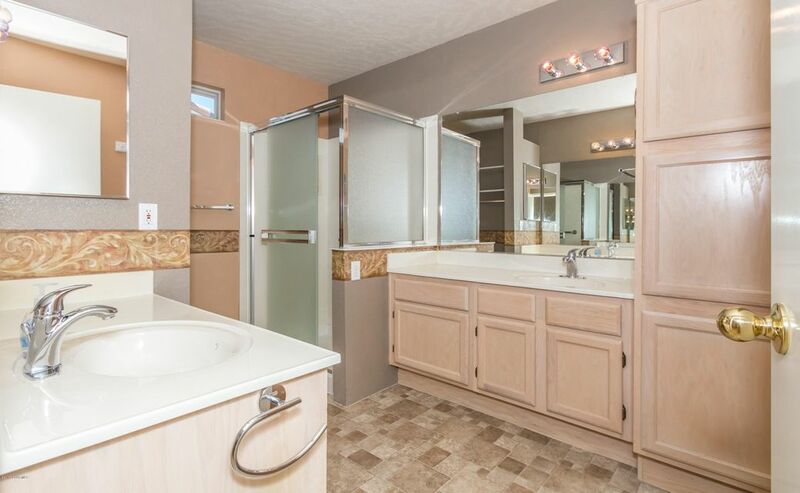 Truly a must see home that is centrally located within Prescott.